How Convient Is That? How Convient Is F’ing That? We knocked this out on a Nor’Easter Saturday. We discuss A Star Is Born, the Pittsburgh and Kentucky killings, Andrew Gilum, and Brother Nature…. 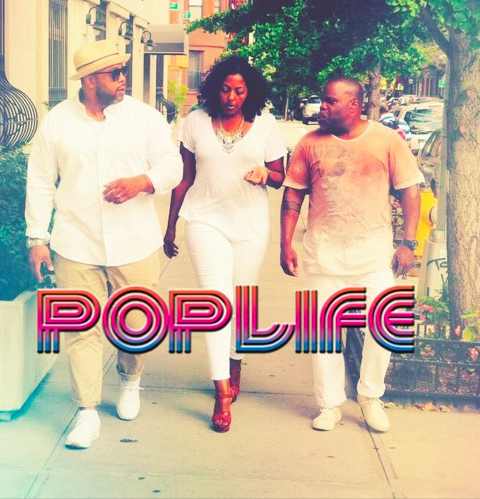 Hey y’all….we discuss the numbers, The Shop, Rats taking over the Bronx, and Married 2 Medicine….